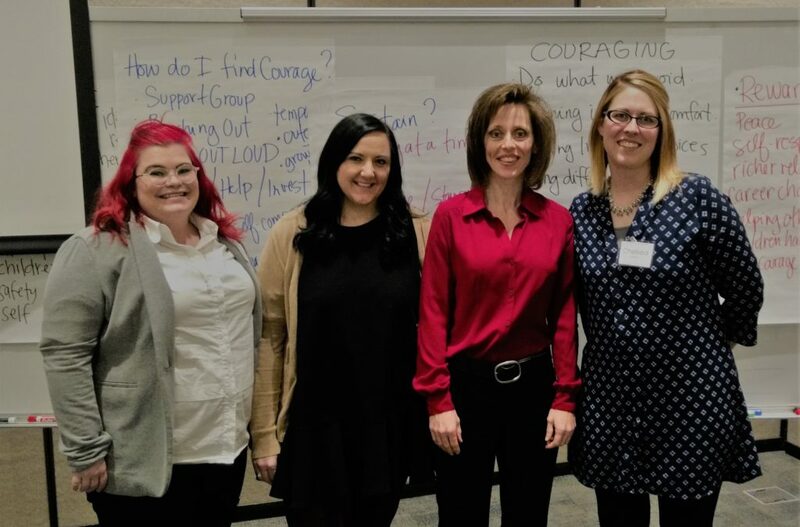 Worth Recovery Events are one-day intensives designed to help you connect with women in recovery. Everyone has a need to feel like they belong, to see and spend time with like minded individuals fighting the same battles and doing the same hard work. Connection is one of the GIFTS of recovery! 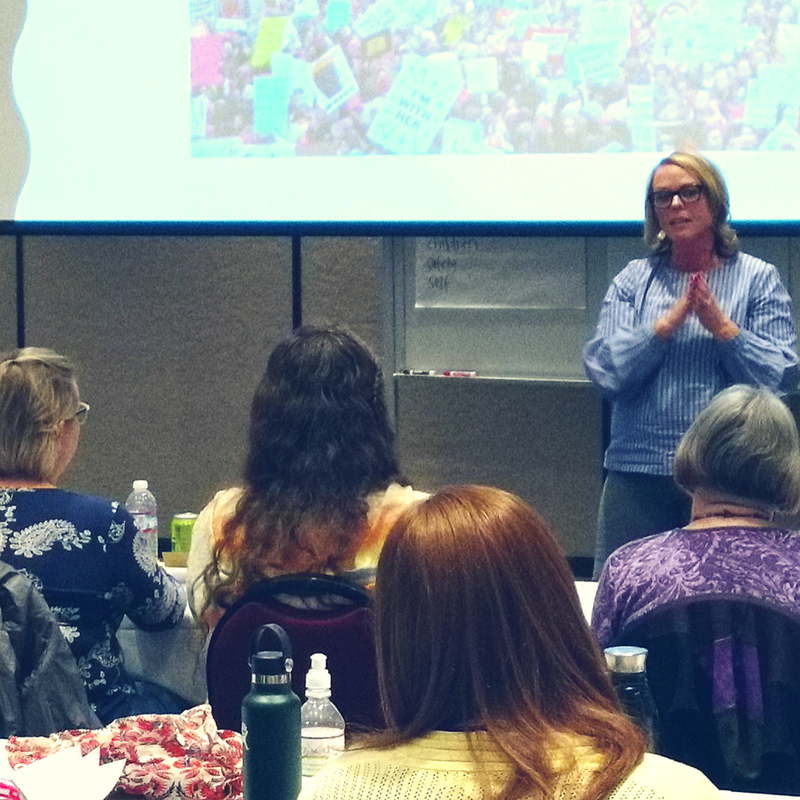 Every event features amazing presenters who share their experience and expertise to help you make the progress and forward momentum you want for your life. and recovery. Worth Recovery Events are designed for you to find your tribe. 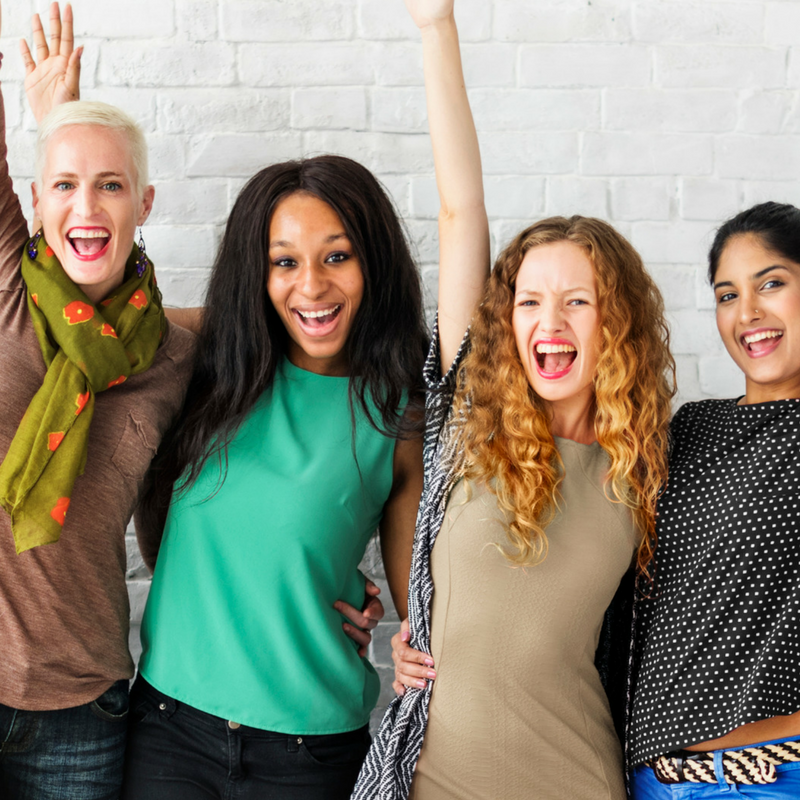 These one-day intensive workshops bring local women together to build new friendships and add to their support network! Recovery is HARD WORK! Staying engaged in that work takes a stockpile of motivation, inspiration and HOPE! 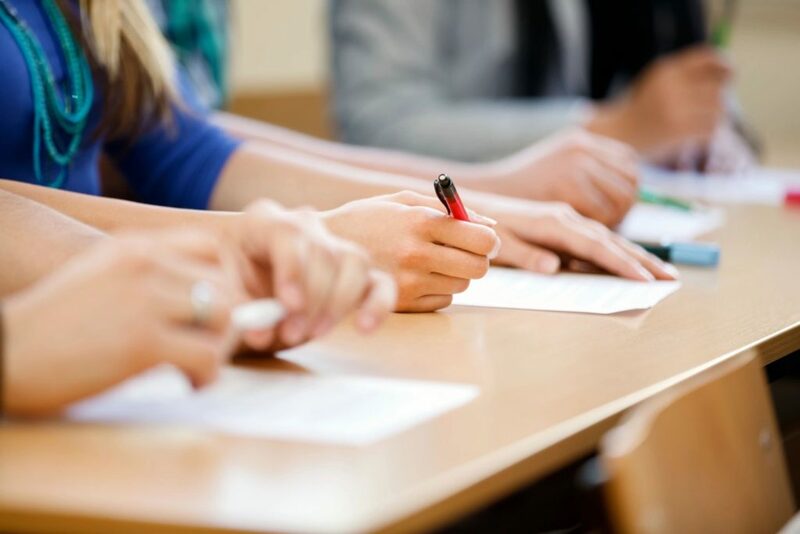 Each event is planned to teach you new skills and refuel your motivation! 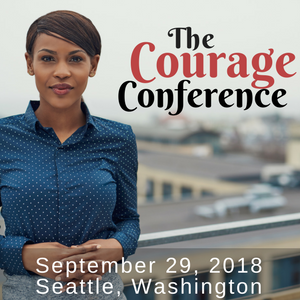 This year each of our events is focused on courage. 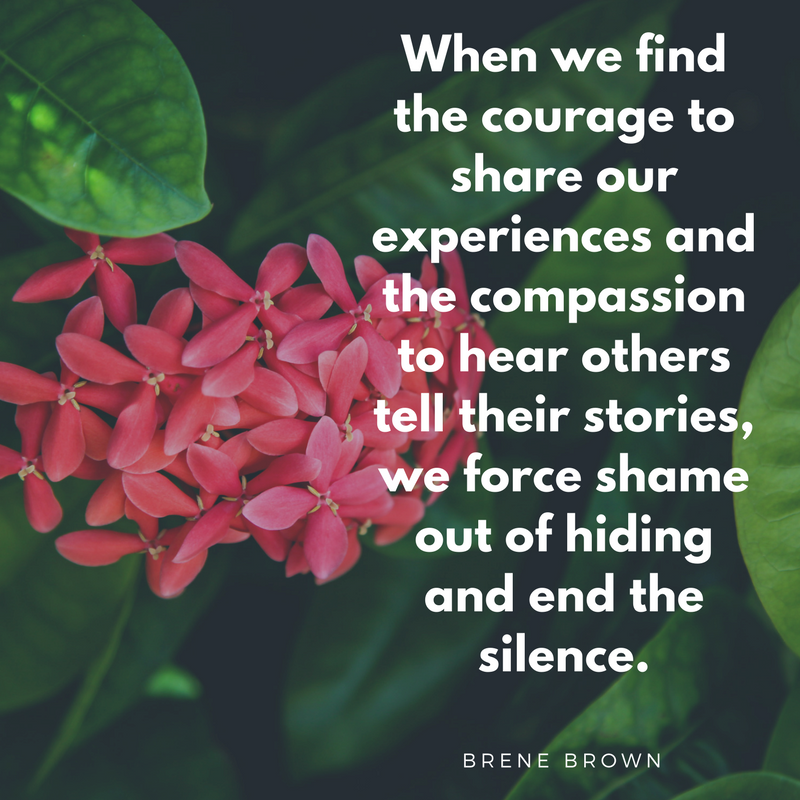 Telling our story takes courage. 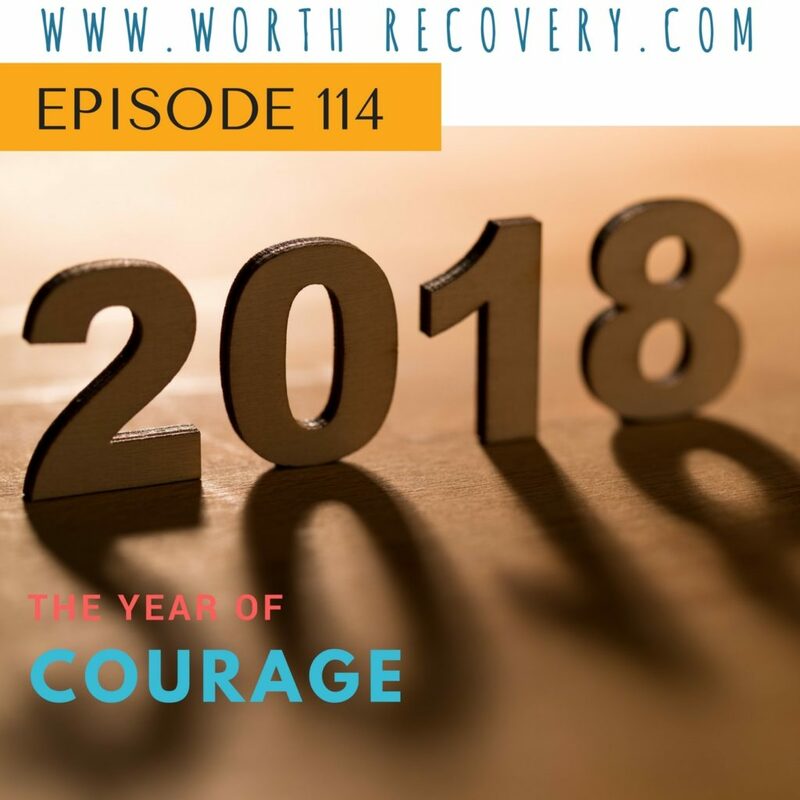 Learn more about the year of courage in Episode 114. With over 40 women in attendance, we had a great experience learning and sharing together. A big thanks to our presenters and attendees! YOU BELONG ON THE COURAGE COUNCIL! I am looking for brave individuals to share their story of courage with us at our upcoming events! At our Salt Lake event, we had four women share their stories. Hearing the stories and experiences of other women is so valuable to our hearts and healing. Kamie talked about the courage to fully engage in recovery. 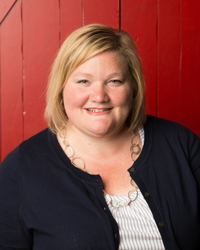 Tara shared with us the story of her divorce and talked about the courage to let go. Chelsea told of her experiences growing up in a dysfunctional family and the courage it takes to redefine who you are and what you believe about yourself. Shannon read us a story and talked about the courage to grieve the losses of our lives. 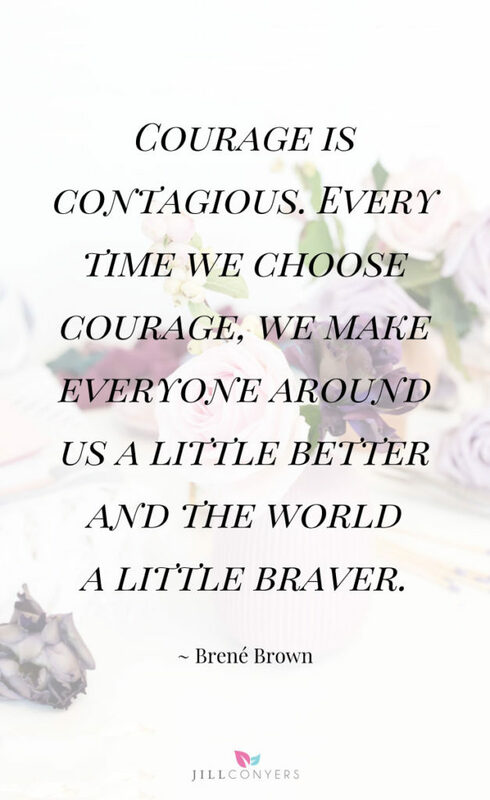 Would you like to share your courage story with us at an upcoming event? Send me a message below and let’s talk about it! 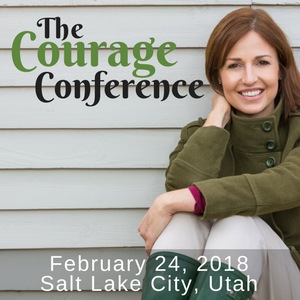 Salt Lake City Courage Council! These women are BRAVE and AMAZING! Thanks for sharing so much of yourself with us!